You will have springtime all year round wearing the Kate Spade New York® Desert Muse Bunny Studs Earrings. Playful earrings in fluffy bunny shape. 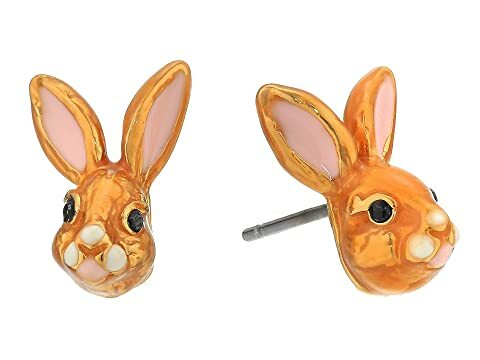 We can't currently find any similar items for the Desert Muse Bunny Studs Earrings by Kate Spade New York. Sorry!